Bankia the bank is being forced to close a load of offices across Spain. Well, it’s bankrupt, nationalised, and burning billions of euros of taxpayers cash a year, so some of its overpaid and useless staff are being laid off. Anyway, clients of Bankia on the Baleric Island of Menorca are up in arms after Bankia announced all three of its offices on the small island will close next week. 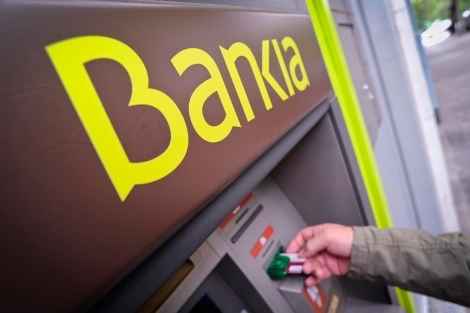 Bankia – careful, they might not give that back! Instead, Bankia clients are cordially invited to come to their next nearest office – on the nearby island of Majorca. The fact that you need to cross 33 nautical miles of sea to get there seems to have escaped the bank, whose letter to clients informed them that their new friendly neighbourhood office would love to see them. The bank told elmundo.es that yes, the new office is a little far away, but all of its clients have 24 hour online banking or via their nearest ATM. 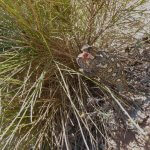 This entry was posted in Blog and tagged atm, balearic, bankia, majorca, menorca by David. Bookmark the permalink.